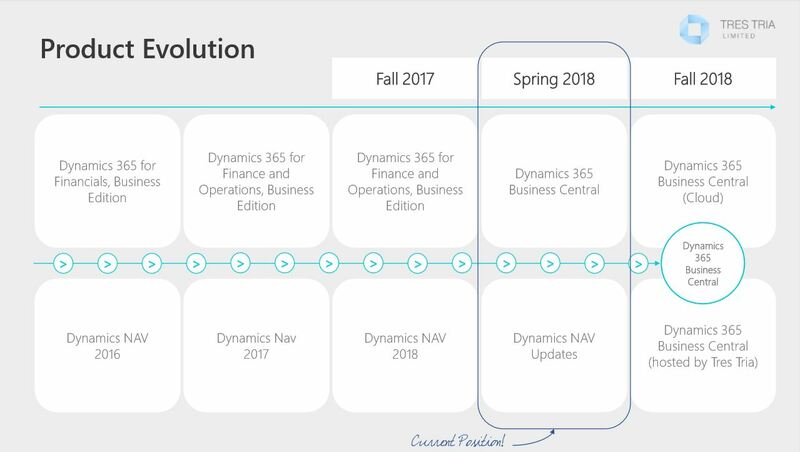 Microsoft Dynamics 365 Business Central was previously labelled as ‘another paradise as the next generation of NAV,’ and it seems to be living up to it so far! The solution is available on the cloud, on Microsoft servers, or on premise (on one of our secure servers). It is specifically designed for businesses looking for an all-in-one business management solution, which brings together previous disconnected sectors of business, making it far more efficient and effective. It allows you to automate tasks from within your everyday Office 365 tools and links together all aspects of your business; from sales and marketing, to financials and warehousing. 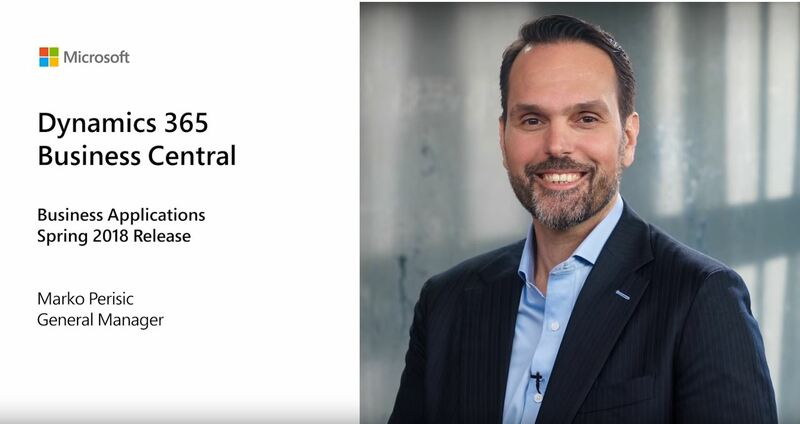 Business Central is a powerful tool that can help sling shot your company into the cloud, running at its best, and allowing you to access, monitor and run your company from one single place. Business Central has advanced inventory warehouse management, and even the option of discrete manufacturing and service management. It offers organisations a single, end to end solution for managing finances, operations, sales and customer service. There are three tiers to Business Central that are available, each individually priced to cover different aspects of a business, depending on what you require. This option covers all the areas that most businesses require in order to run their business. Premium comes with all the functionality of Essentials as well as the added capabilities of the below, bringing the full breadth of the popular Dynamics NAV application to the cloud. Without having clear insights across the different business processes, and be able to drive consistent reporting and predictive analytics, companies cannot make the right decisions at the right times. 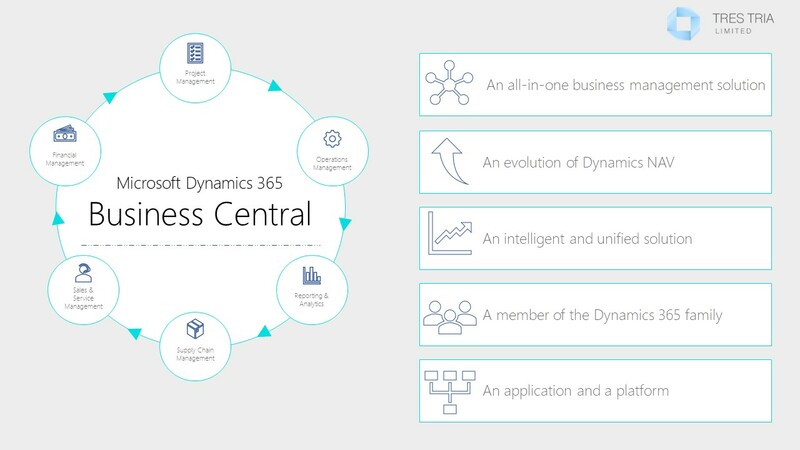 Dynamics 365 Business Central has different workflows that integrate together for the success of the business, through unified processes. 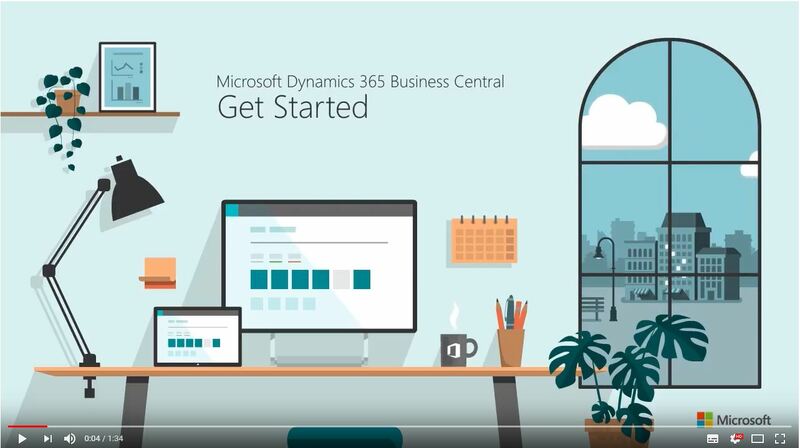 Dynamics 365 Business Central is a modern solution for modern businesses; it is an all in one business management solution that allows you to connect your business so that previously segregated sectors can now run together. It enables organisations, across these processes, to drive the predictive insights, consistent reporting, and make smart decisions faster. 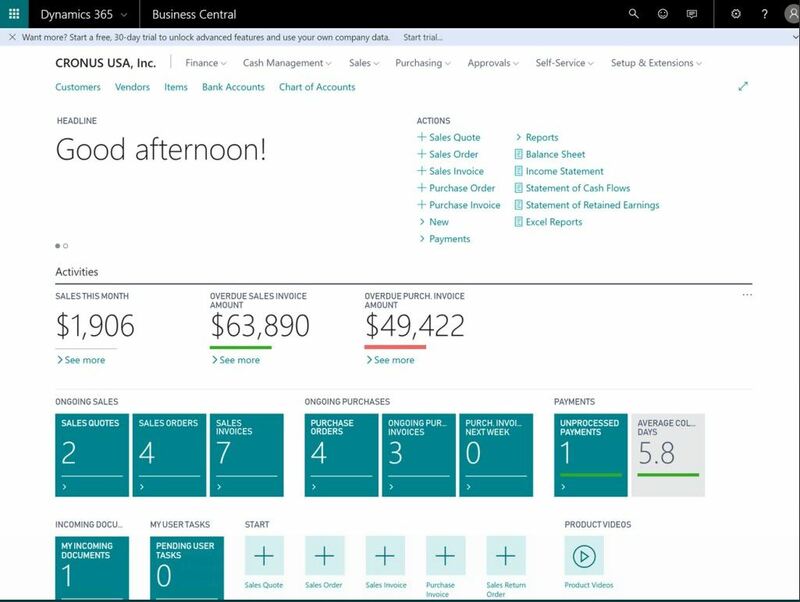 Easy and ready to use reports using Power BI that are easy to share. You can create highly compelling dashboards, predictive analytics and IoT to transform data into actionable intelligence. We at Tres Tria will be happy to talk with you about your business needs, and goals, and discover the best solution for you; be that Business Central (Team Member, Essential or Premium) or even NAV. 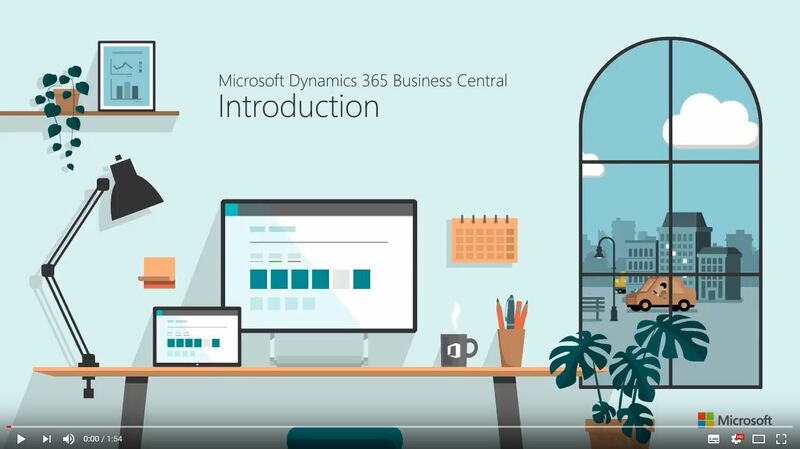 We understand that it can be confusing, but with our range of Dynamics NAV and Dynamics 365 specialists and developers we will be able to get to the bottom of what exactly you need and help guide you through the installation. We are best known for our support after installation (or even if you already have system), and always have professionals on hand throughout the day to answer your questions or help you in a tricky situation, so you will not be left alone with a brand-new system with no idea how to use it! Our support is based on a minute’s system, which is completely unique, and allows you to only purchase as many support minutes as you need, be that monthly or weekly. For more information on our support, visit our software support page. At Tres Tria we have a group of dedicated and devoted individuals who specialise in all things Microsoft Dynamics. Our motto is that it is not about racking up numbers or the big named companies but rather about the quality and value of the service you get. You can expect a personal experience all around; from our consultants to our developers and the operational team, we will go the extra mile. We pride ourselves on looking after our customers which is why most of our support contracts tend to last a lot longer than most re-sellers. No Time Like the Present - Get in Touch!